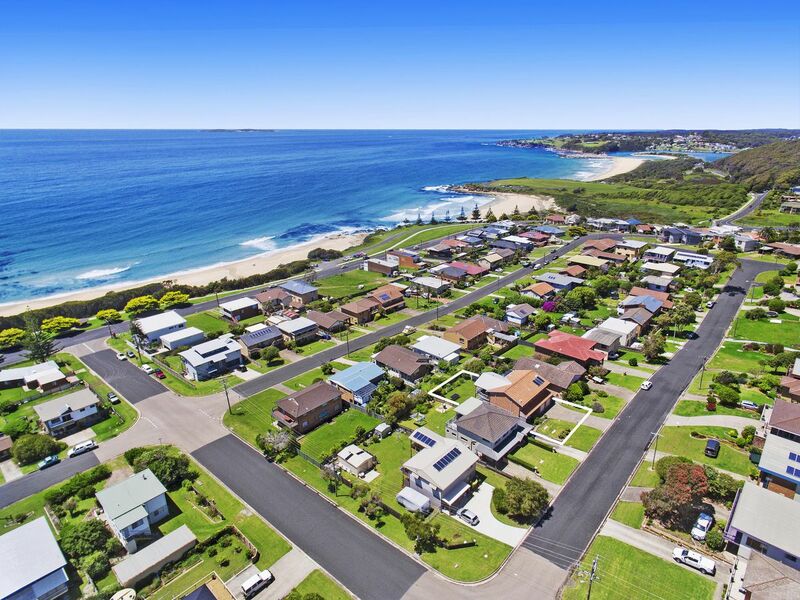 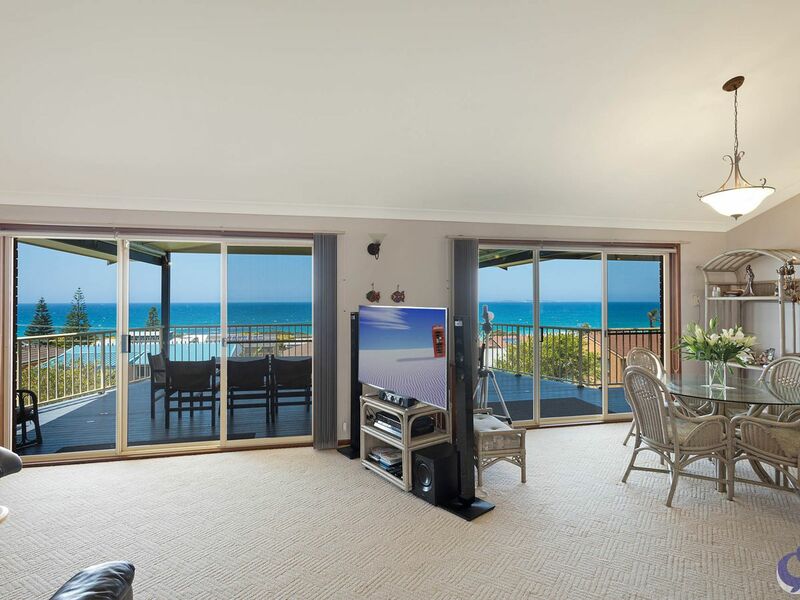 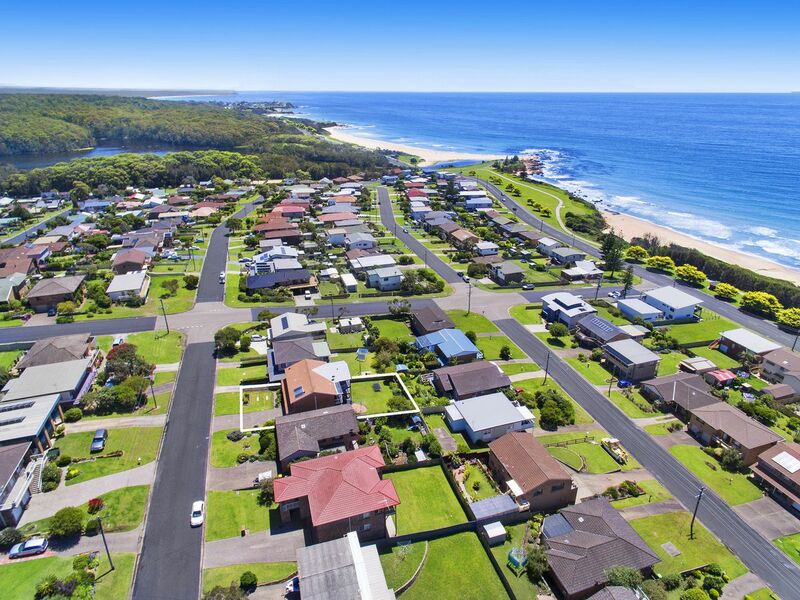 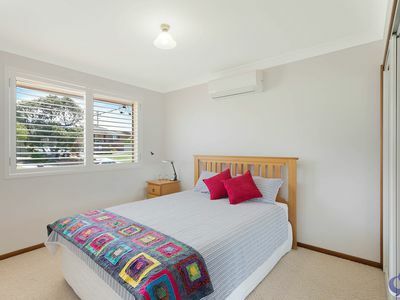 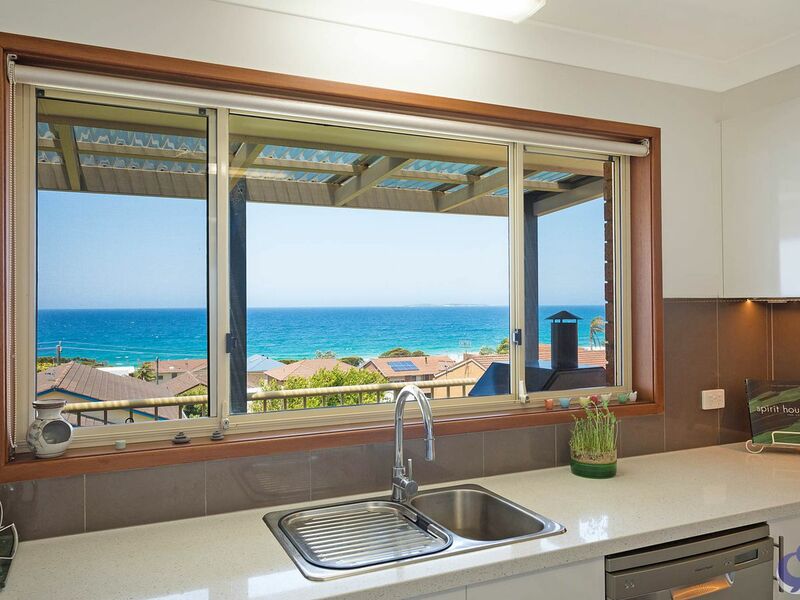 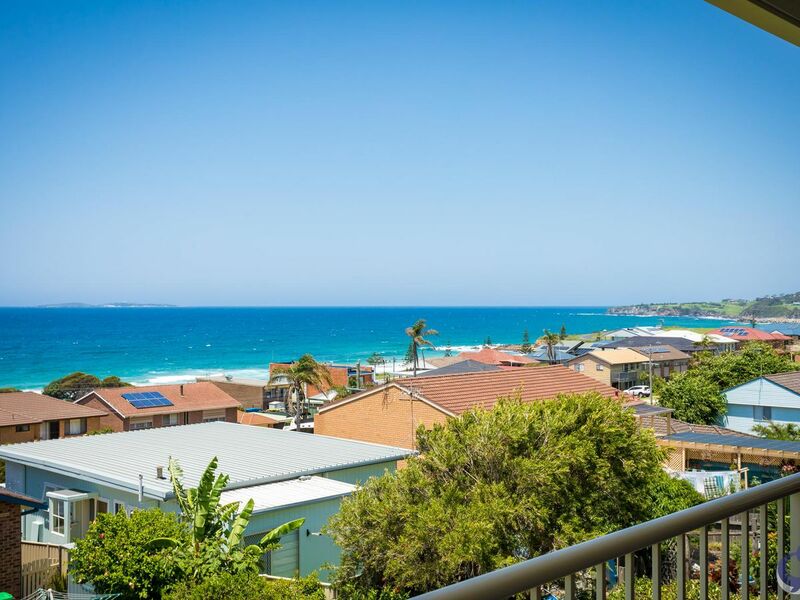 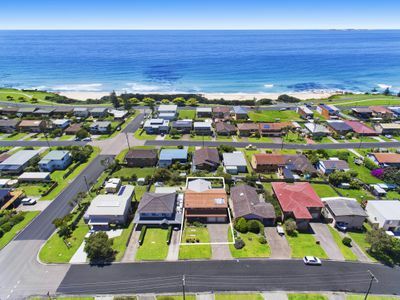 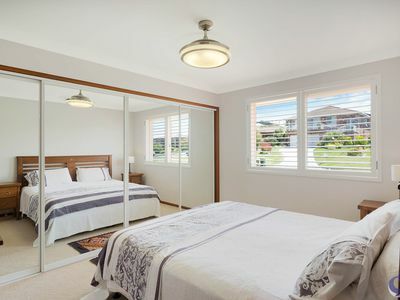 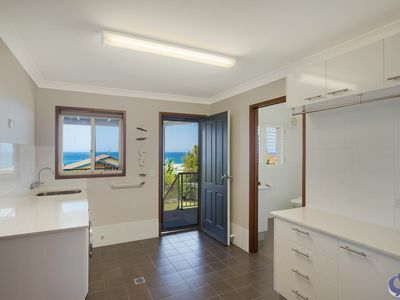 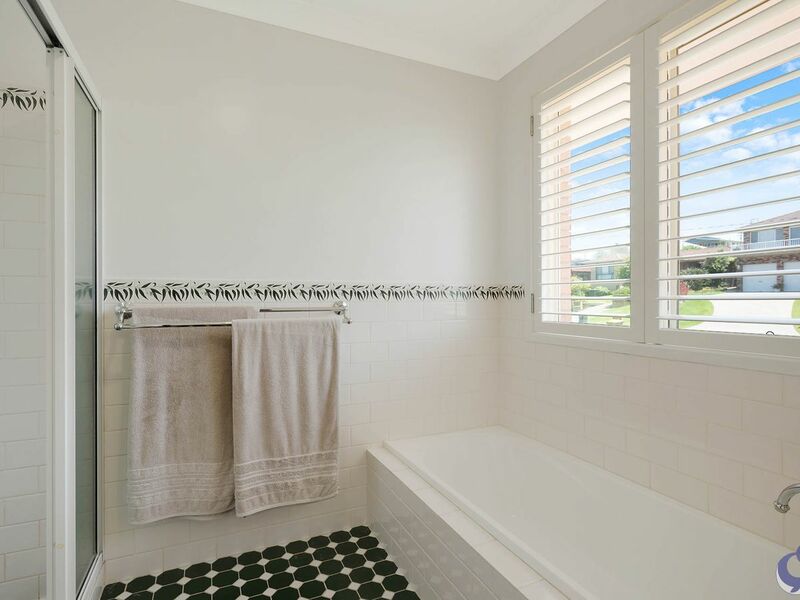 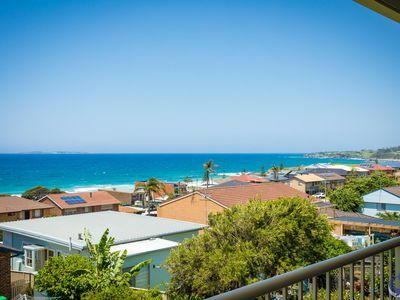 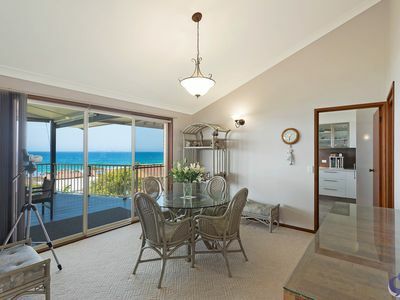 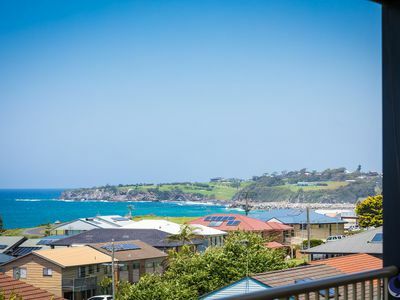 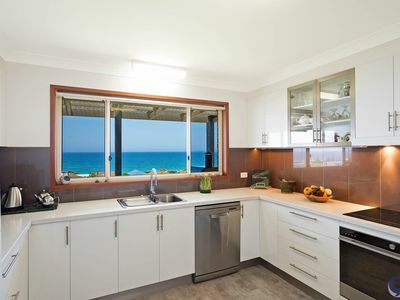 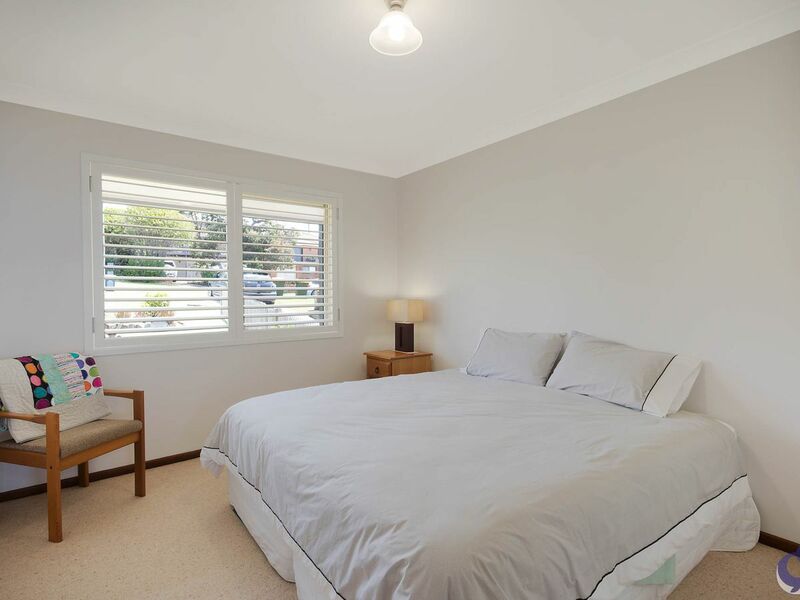 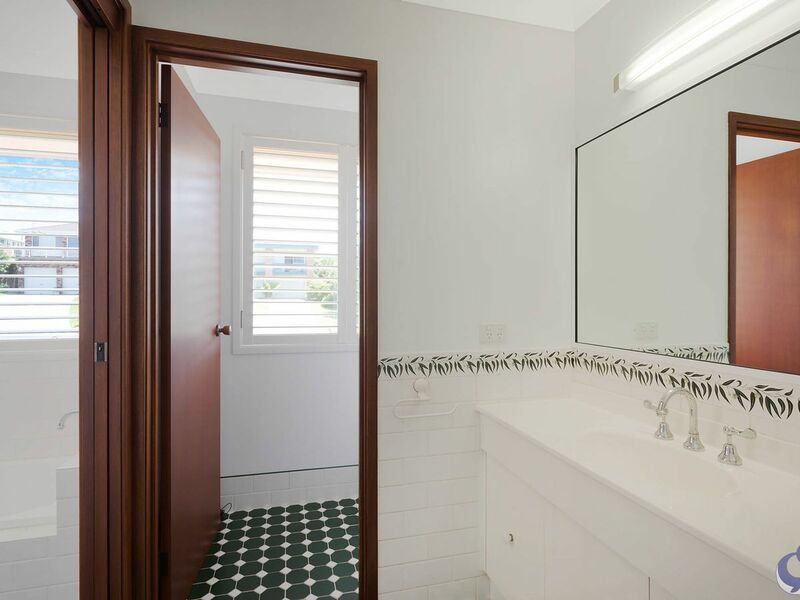 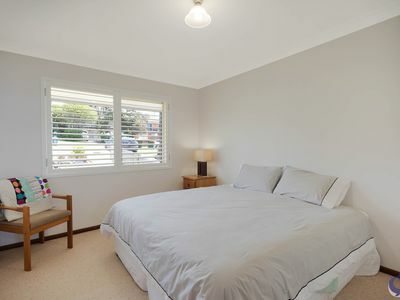 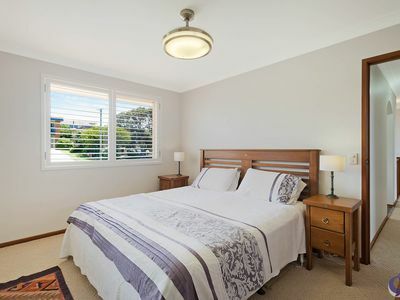 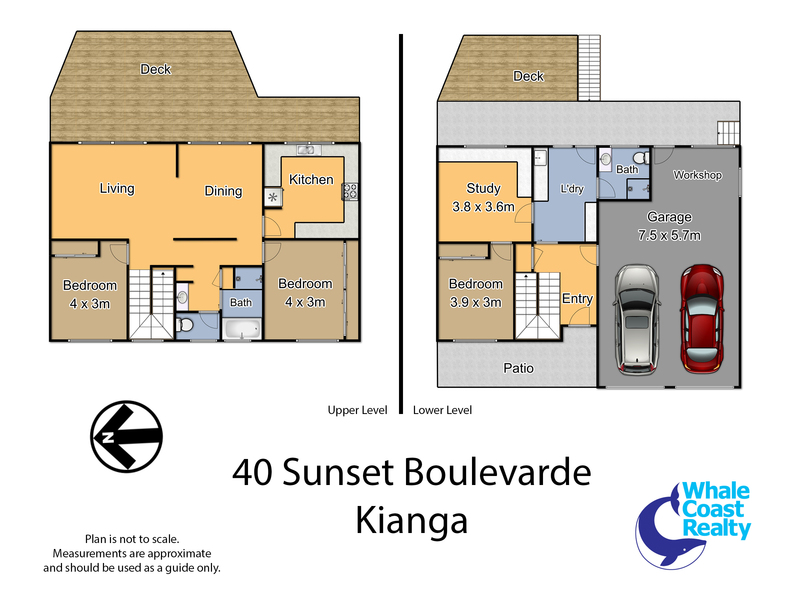 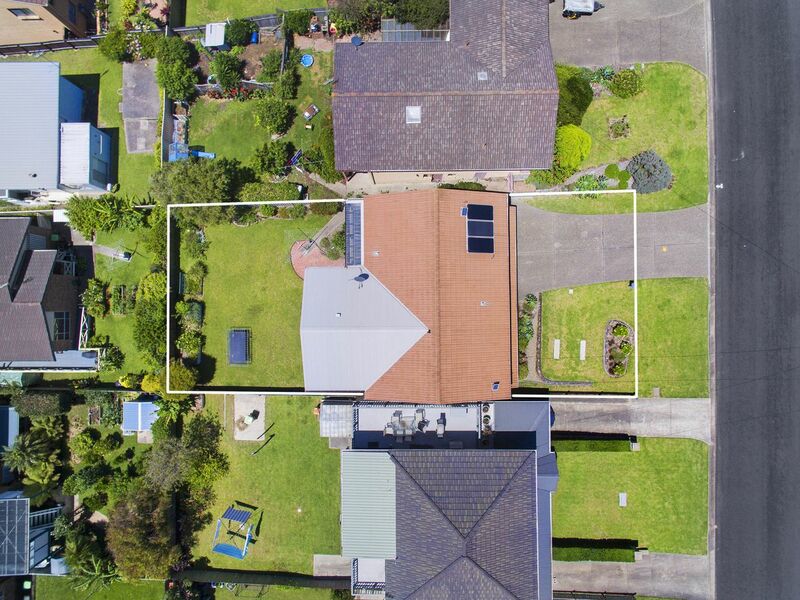 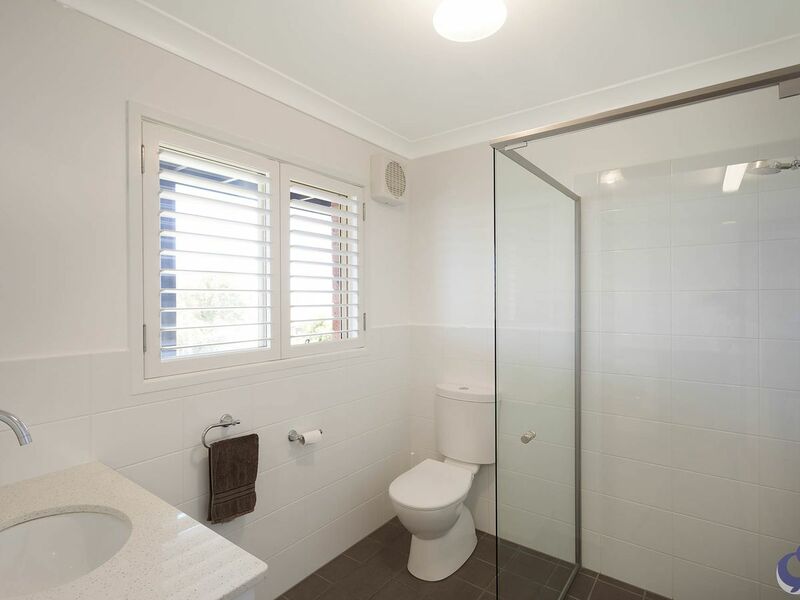 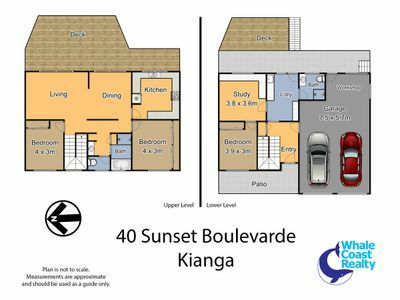 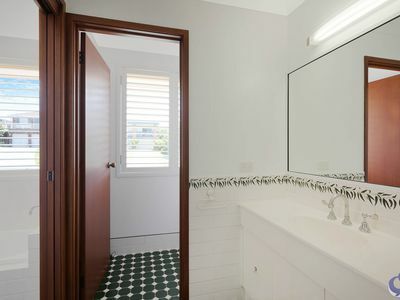 South coast beaches and lifestyle awaits with this beautiful fully renovated home in Kianga. 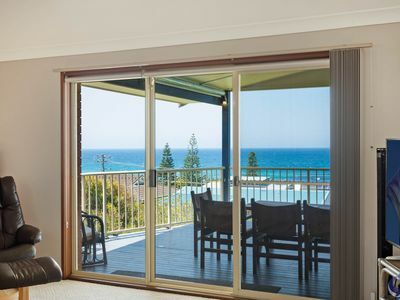 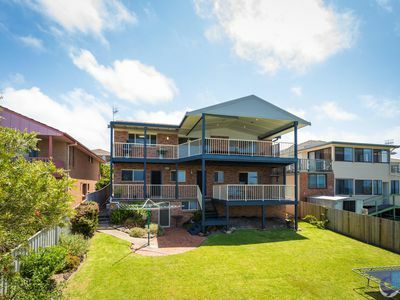 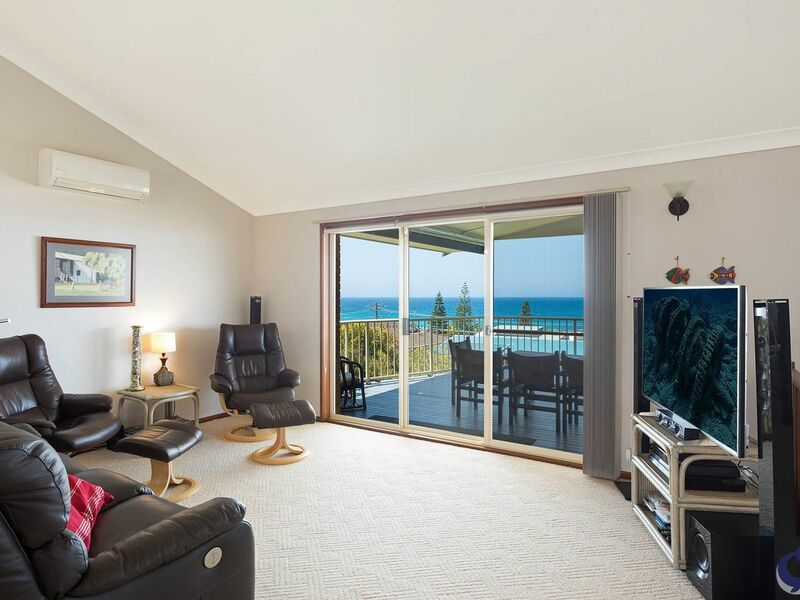 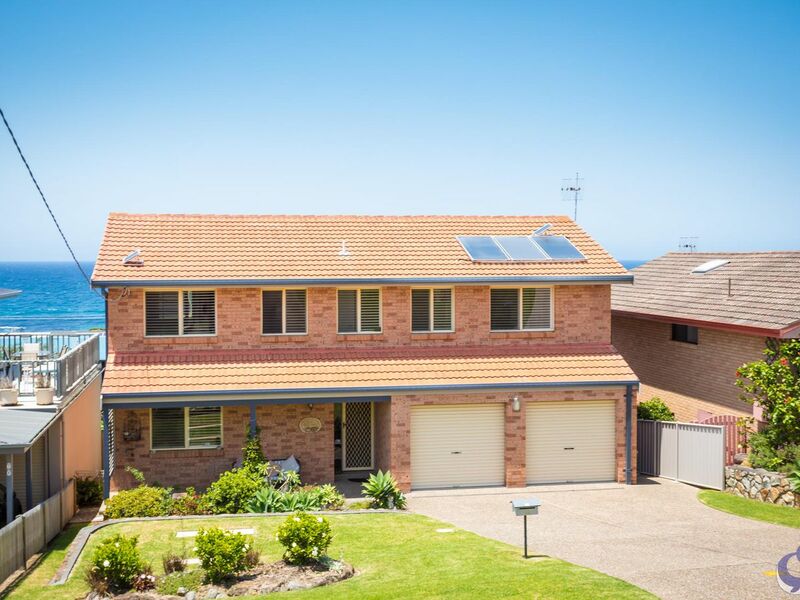 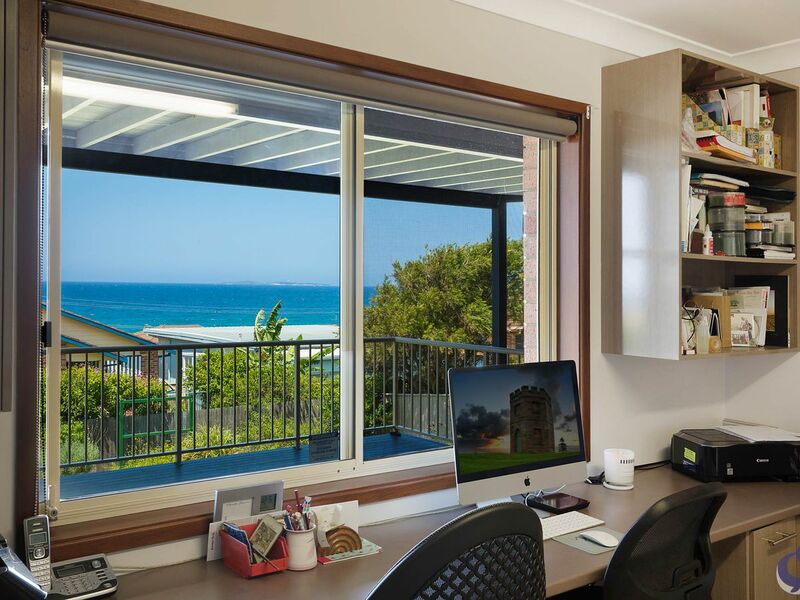 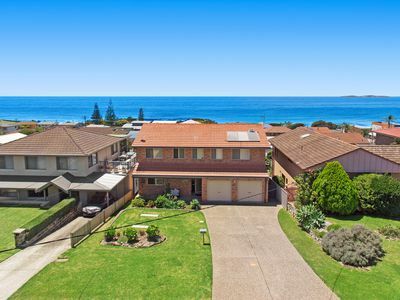 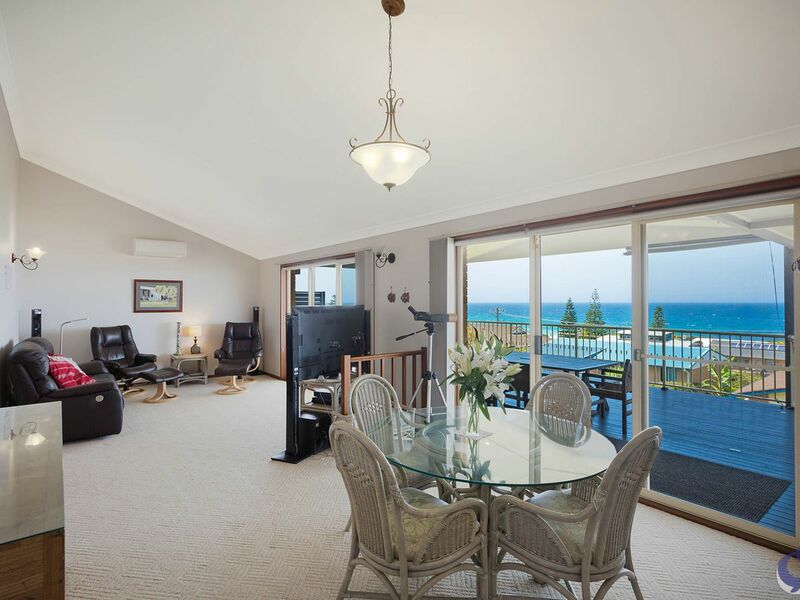 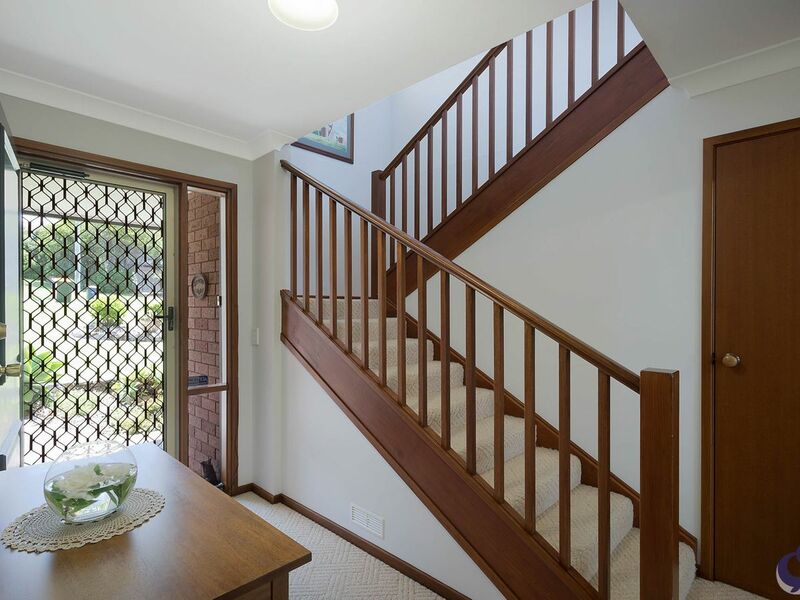 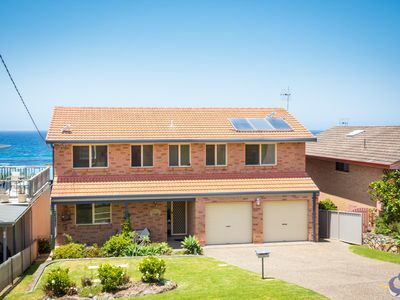 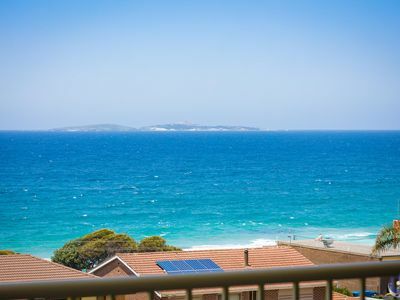 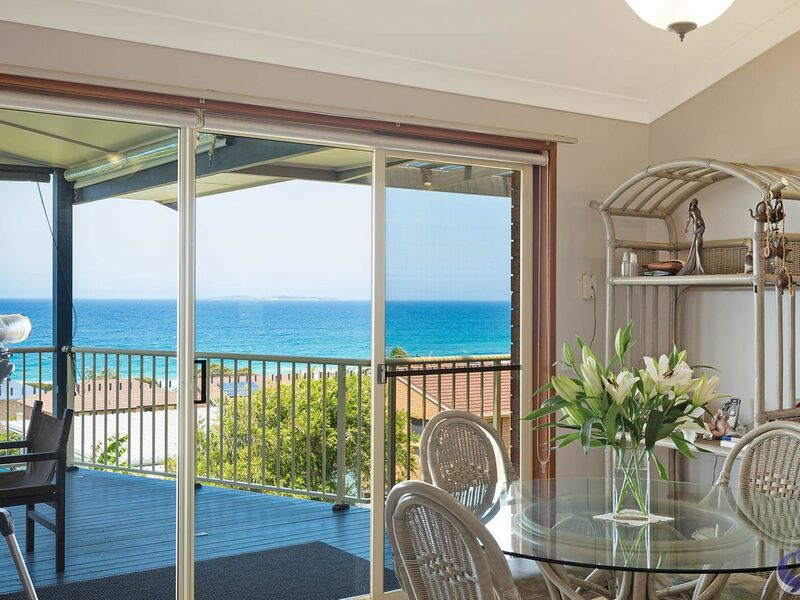 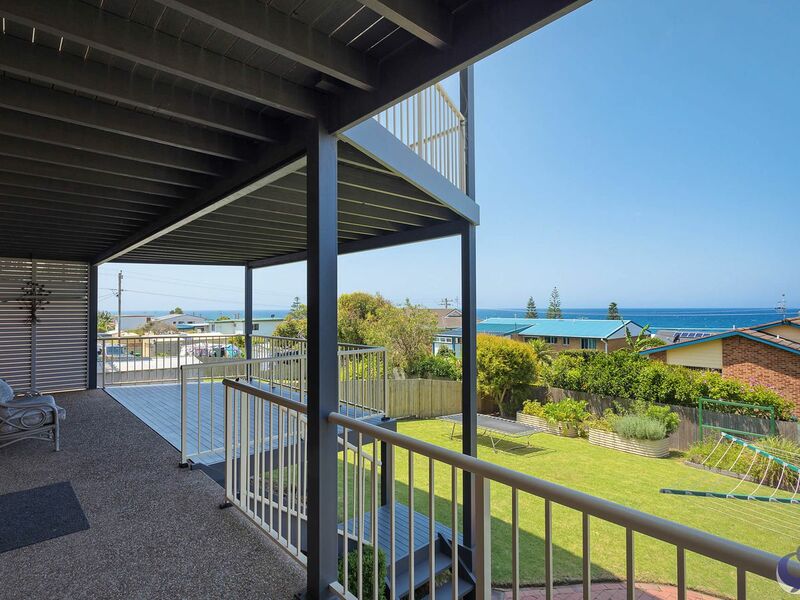 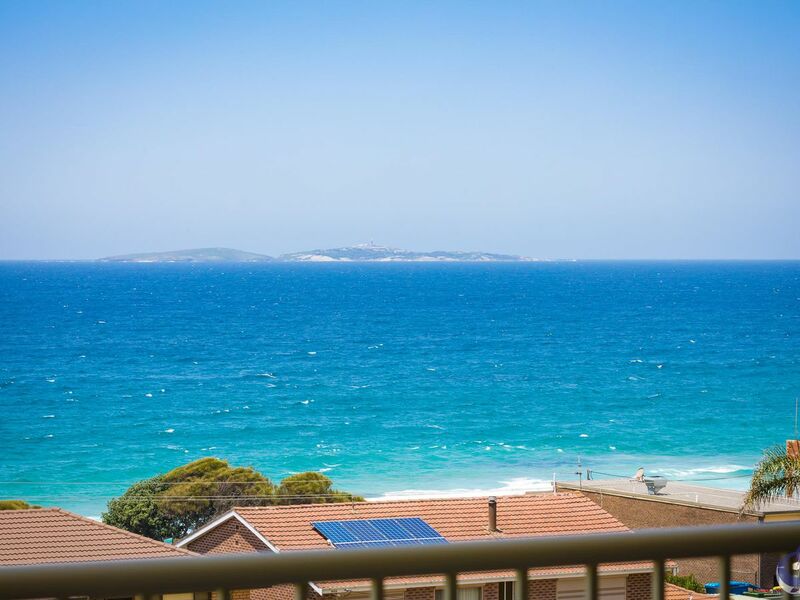 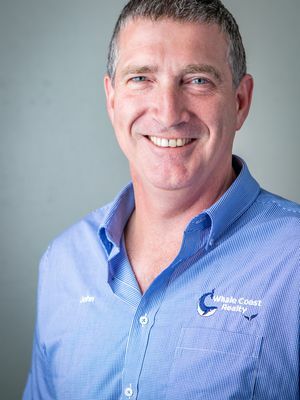 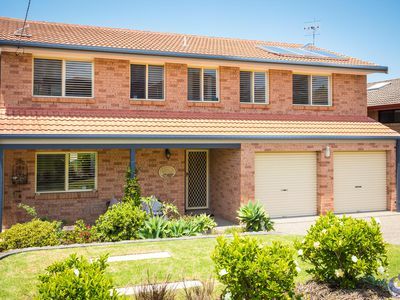 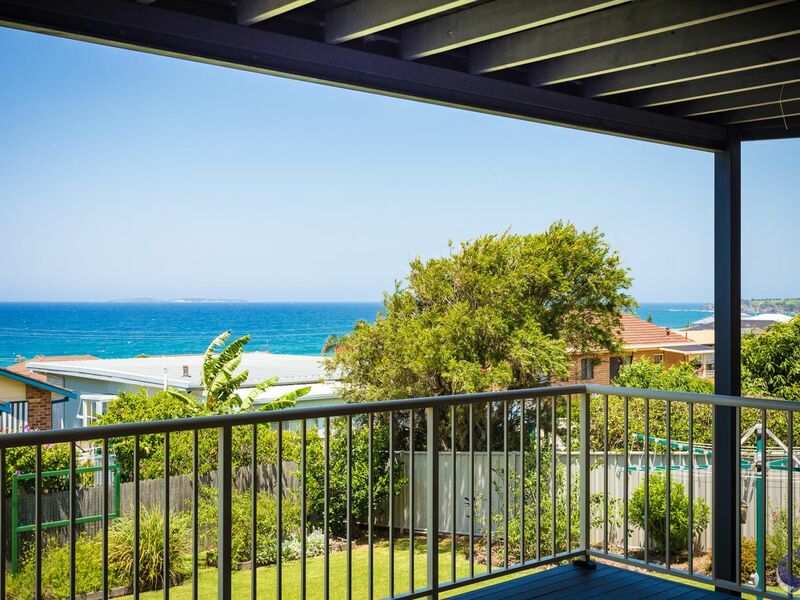 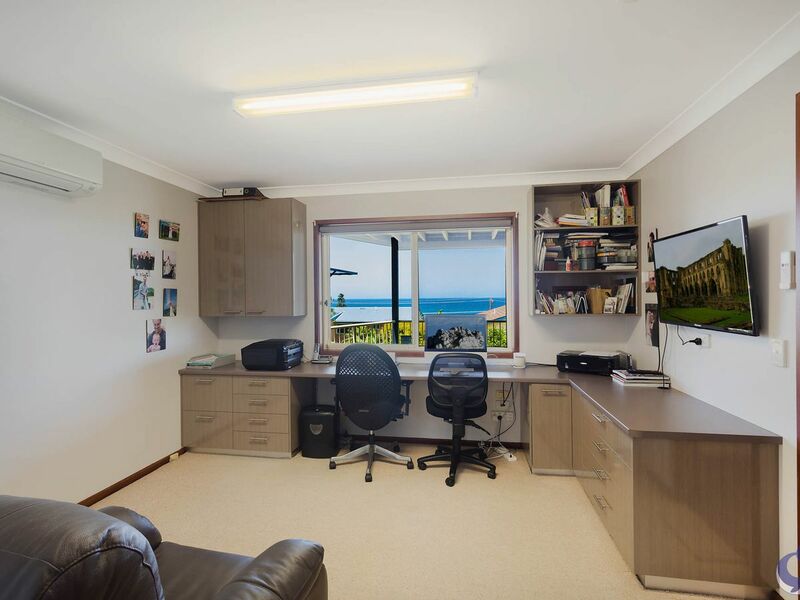 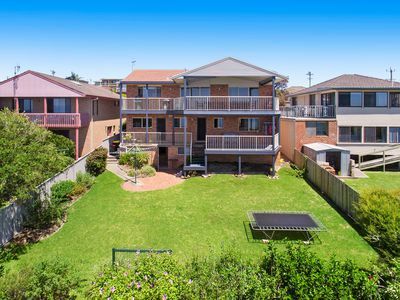 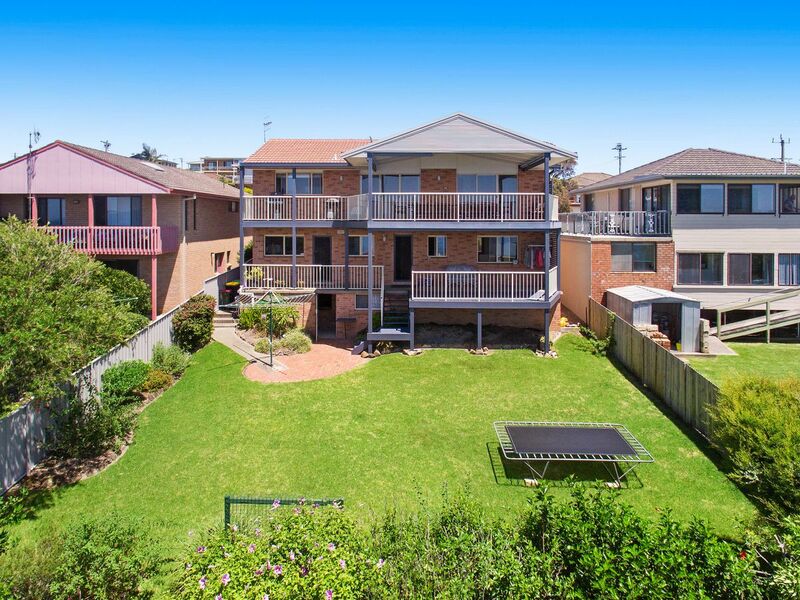 Presenting spectacular views of the ocean and Montague Island. 4 bedrooms (or 3 and a study), 2 separate living spaces, 2 bathrooms and an updated kitchen that complements the spectacular open planned dining area. 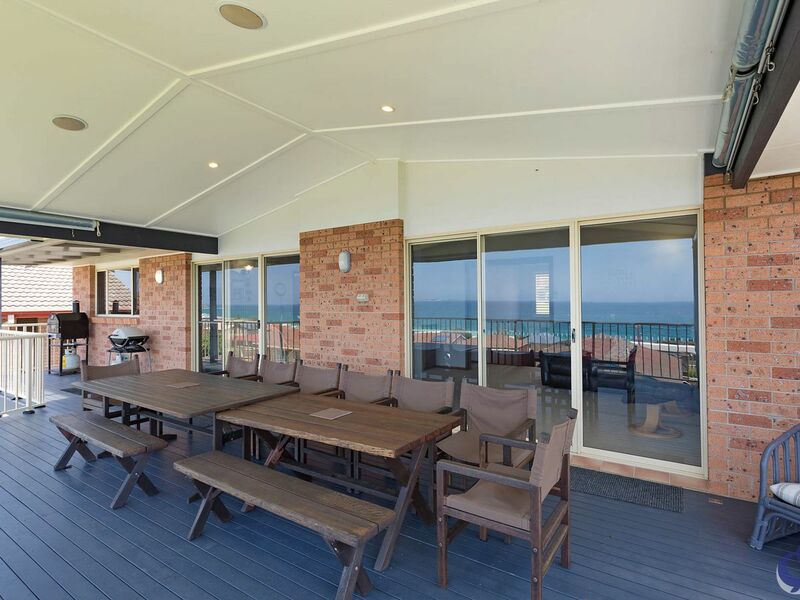 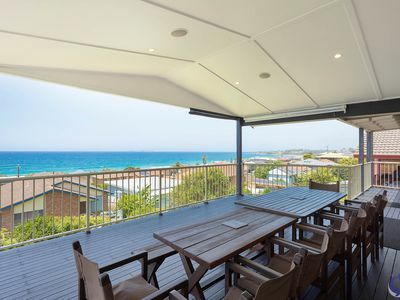 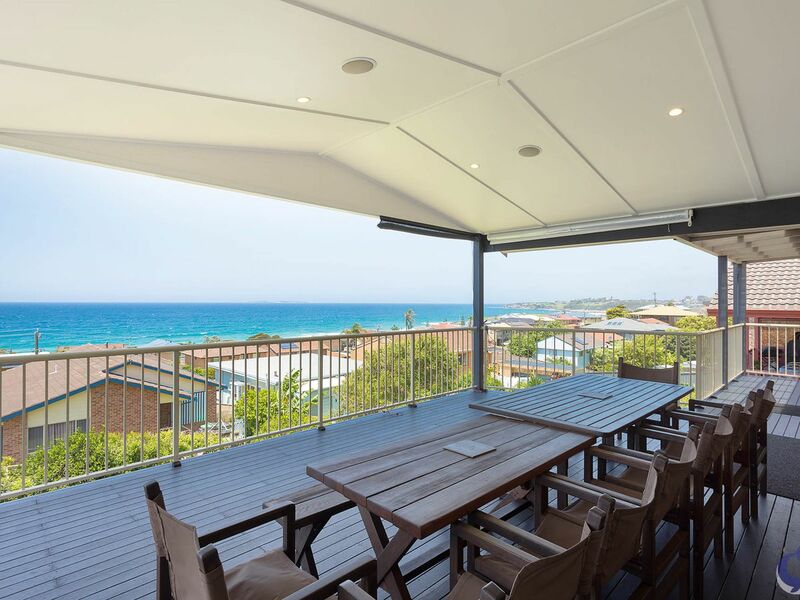 Two separate balconies offer massive amounts of space for BBQ’s and coastal living. You will not be disappointed by this ready-made holiday home or just make it home, move in and live the dream!